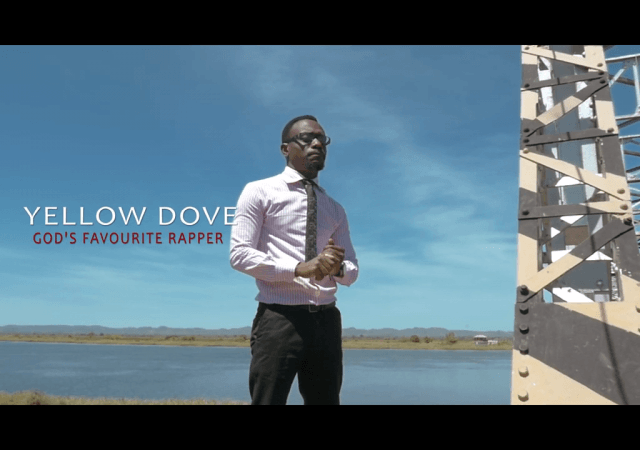 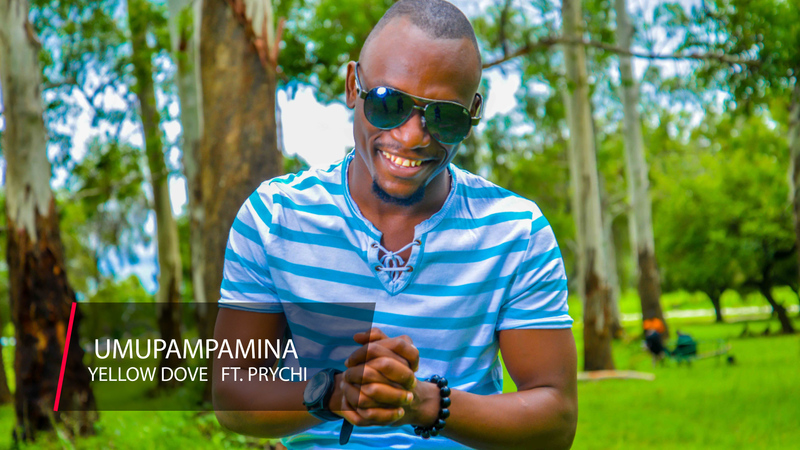 Hip Hop Gospel performer – Yellow Dove connects with Prychi for his new tune dubbed “Umupampamina“. 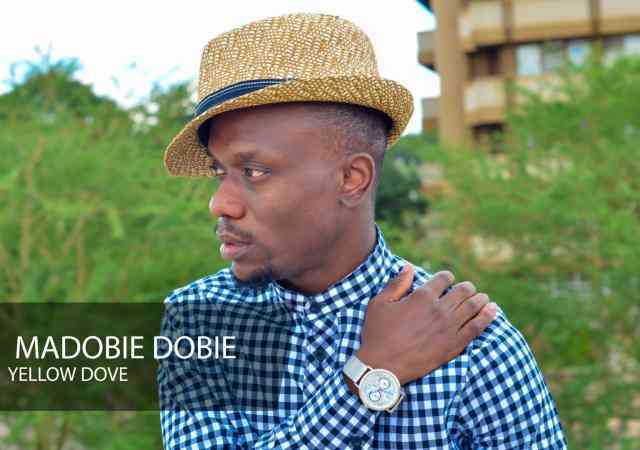 The song one of the impressive collaborations to be released in the first 30 days of 2019. 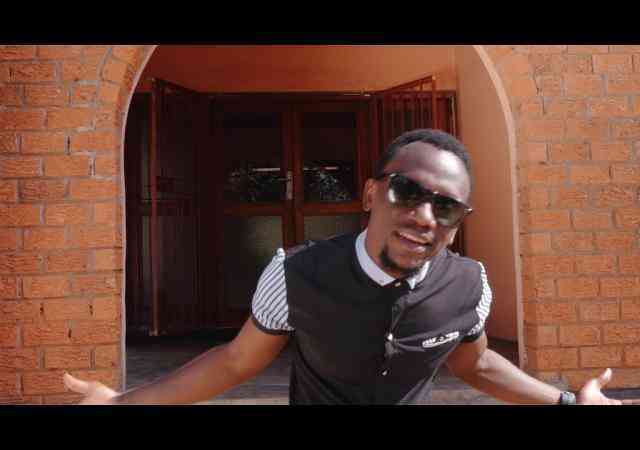 PST ft. General Kanene - "Mumala Mubaba"